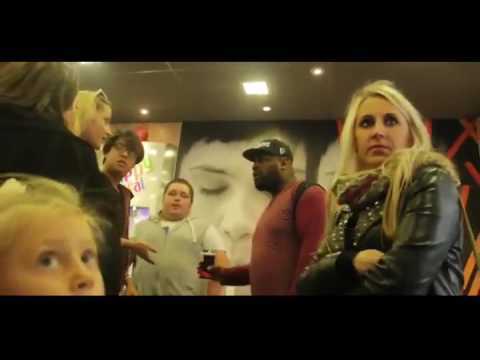 This was a social experiment to see if anyone would help this poor man while two attractive women ‘fat shame’ him. One man stood up for what was right. What would you do?